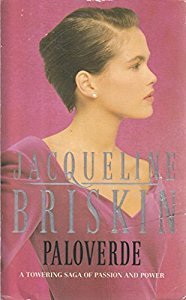 Jacqueline Briskin, author of Onyx, Paloverde and others. 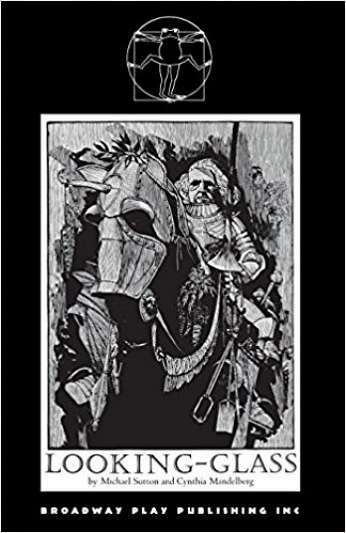 …our author talks about her fans. 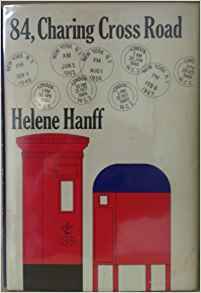 Luncheon speaker - Helene Hanff - on her maiden voyage to California. 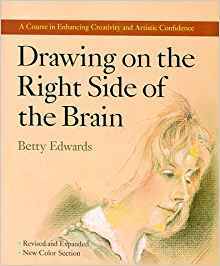 Author of 84 Charing Cross Road, a love affair with reading, and now a play, opening in New York in December, starring Ellen Burstyn. Also, Duchess of Bloomsbury Street, numerous TV scripts and the highly personal tourist guide of New York, Apple Of My Eye. Cynthia Whitcomb Mandelberg, Long Beach writer of outstanding television biographies, including Eleanor, First Lady of the World starring Jean Stapleton in May of 1982, and The Grace Kelly Story being produced in association with Cheryl Ladd. Also, Looking Glass a play based on the life of Lewis Carroll. 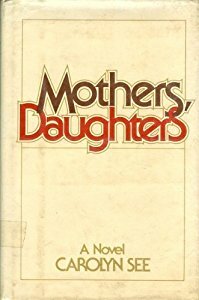 Carolyn See, Los Angeles Times critic, author of Mothers, Daughters and Rhine Maidens. 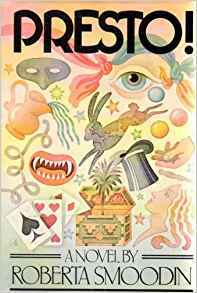 Roberta Smoodin, author of Presto! Robin Johnson PhD., poet-in-residence at Pepperdine. 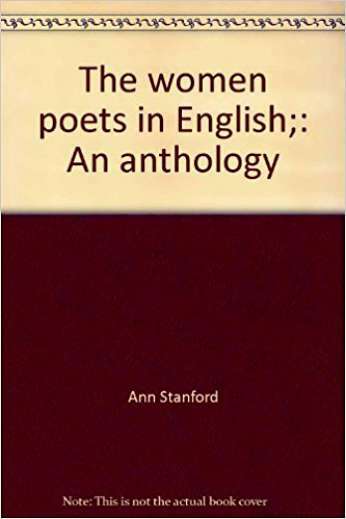 Ann Stanford, PhD., poet, and editor of The Women Poets in English.